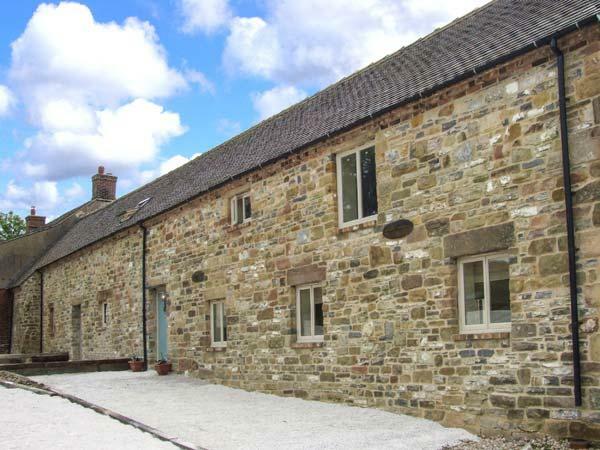 Details for Lees Farm, a property in Priestcliffe, Derbyshire. 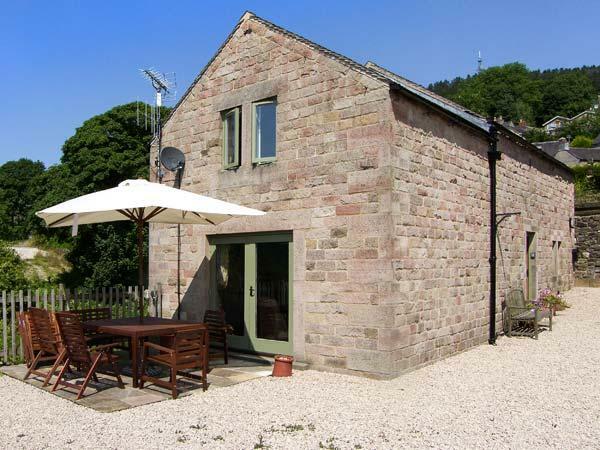 Lees Farm holiday cottage in Priestcliffe sleeps 9, with 4 bedrooms and 2 bathrooms. 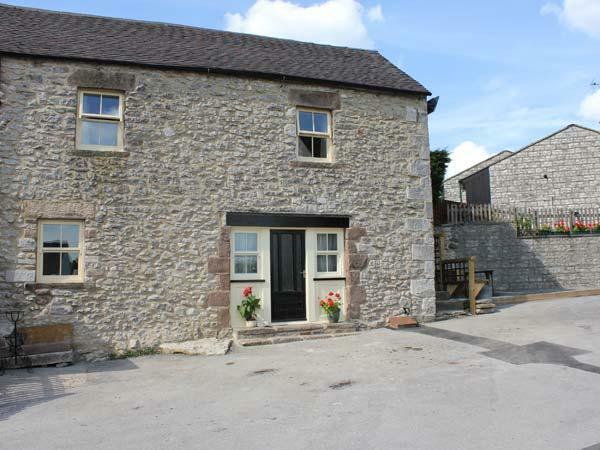 Lees Farm in Derbyshire is non smoking and is child friendly, typical prices starting at £509 and Lees Farm accepts pets. Lees Farm has 4 bedrooms. Lees Farm is not suitable for smokers. 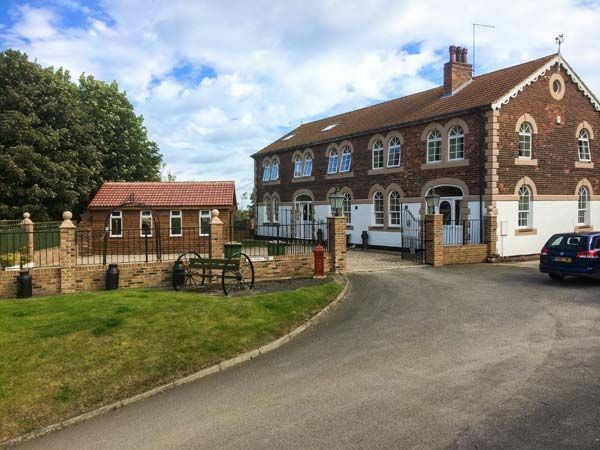 Find 2 bathrooms at Lees Farm in Priestcliffe. 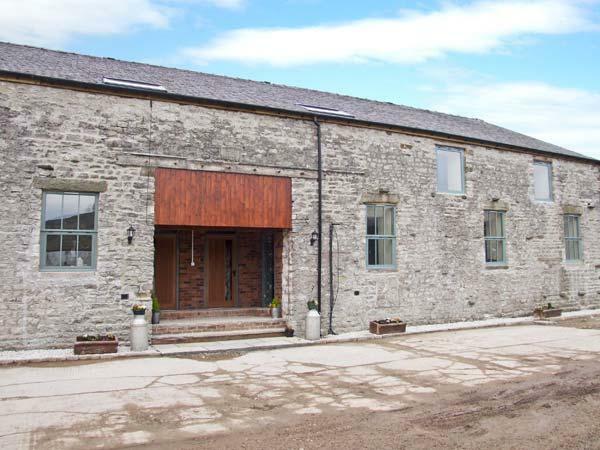 Maximum number of 9 guests can stay at Lees Farm. 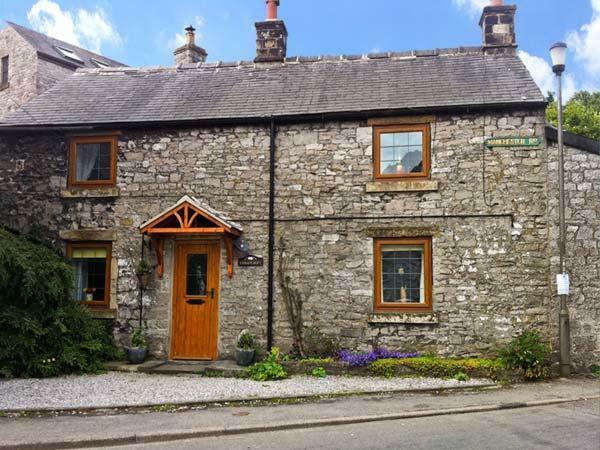 This holiday cottage is suitable for pets. This is a child friendly cottage. 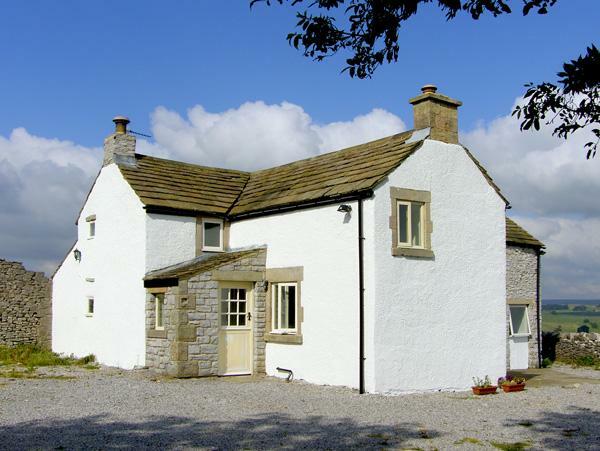 Lees Farm is in a rural location in Priestcliffe. Bed linen included in the cost at Lees Farm. Log fire/wood burner at Lees Farm. 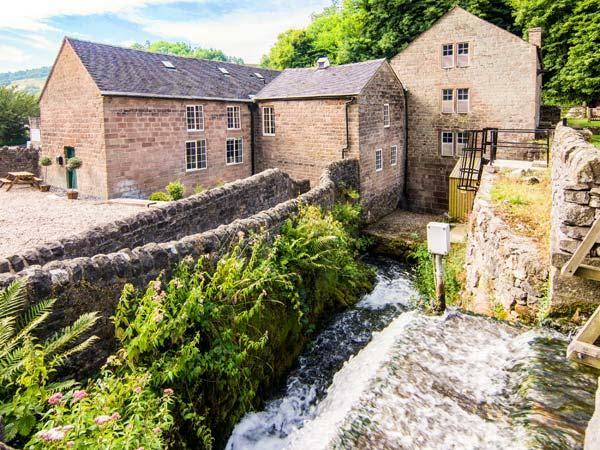 This holiday property has towels included in price. Lees Farm has cots for infants included. 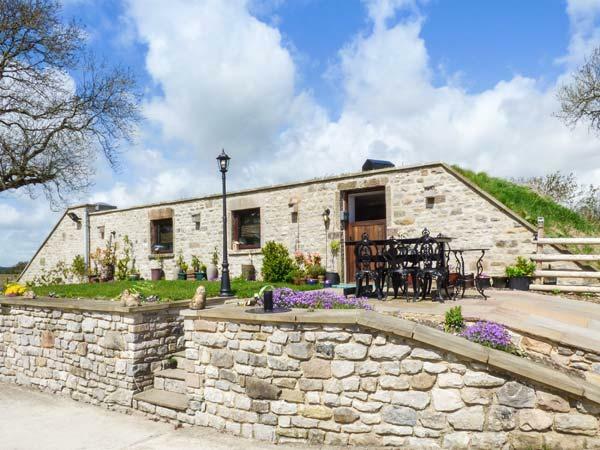 Lees Farm in Derbyshire has a garden available. 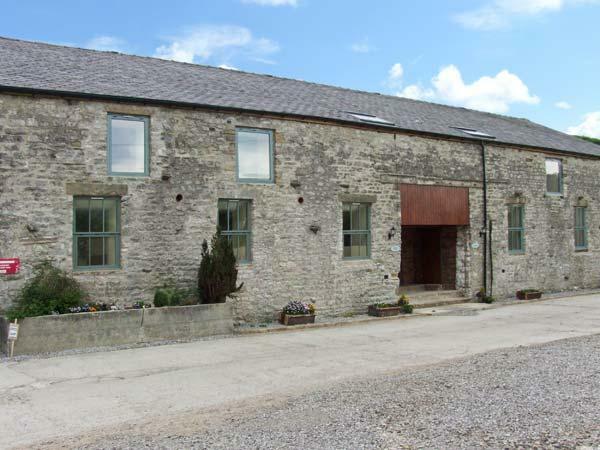 Lees Farm in Priestcliffe supplies Broadband. We rented this house for a week in November while my family were visiting from Canada. It was good value being off season and provided everything we needed and more. Views are amazing, even on the wettest day the scenery is stunning. It's lovely being cozy and warm with the wind and rain raging outside... But this house feels rock solid, like it was forged from the stone itself! We used this as a business trip with 3 salesmen.Very spacious, and comfortable, with everything we needed during our stay provided for us.